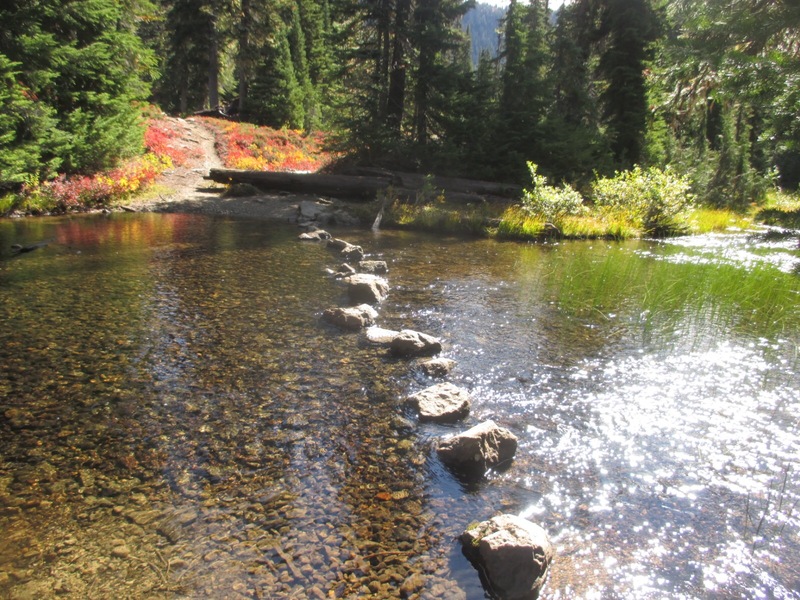 Image: A good stream with rocks in it for jumping across: https://hikergirl86.files.wordpress.com/2015/10/img_1717.jpg ..
Peggy Black told me something fun a few days ago: Hop from joy to joy all day long! Like hopping from one stone to the next in a mountain stream… I’ve been trying it out with some success. Today, I’m pretty sure Joy is lying in wait to ambush me, step by carefree step. This entry was posted in Appreciation - gratitude - joy - happiness and tagged joy, Peggy Black on 8 March 2013 by Alice B. Clagett.